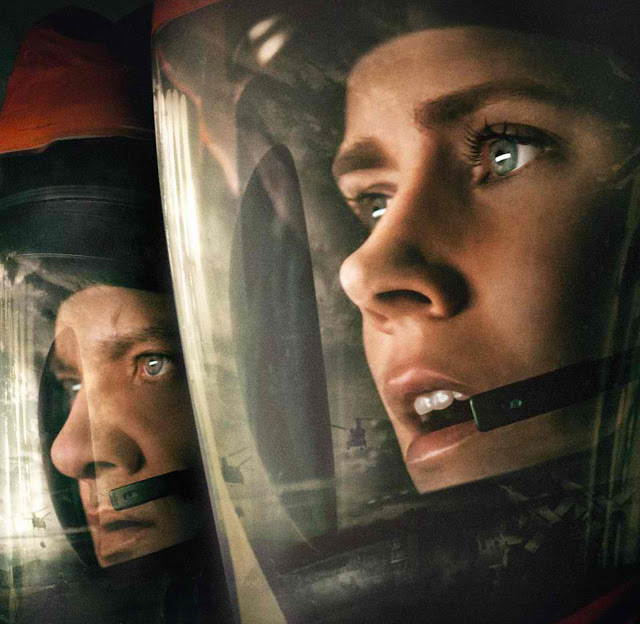 Nabbing a best picture nomination January 23, Denis Villeneuve’s Arrival joined the short list of science-fiction films that have been nominated for the film industry’s top prize. Reports Variety, previous to the Academy’s expansion of the category in 2009, sci-fi nominees were a rarity. The only two that come to mind are E.T. the Extra-Terrestrial in 1982 and Star Wars in 1979. With eight, Arrival earned the second-highest number of nominations, clinching nods for director, adapted screenplay, cinematography, sound editing, sound mixing, production design, and editing — in addition to best picture. Since 2009, movies such as District 9, Avatar, Inception, and Her have picked up best picture nominations. Gravity and The Martian have joined the fray as well, but purists might not consider their baked-in-reality premises strictly sci-fi. The point is the Academy’s best picture expansion has been a boon for a genre that was largely ignored by the organization prior to the 21st Century. In Arrival, when a mysterious spacecraft touches down across the globe, and an elite team - lead by expert linguist Louise Banks (Amy Adams) - are brought together to investigate. As mankind teeters on the verge of global war, Banks and the team race against time for answers – and to find them, she will take a chance that could threaten her life, and quite possibly humanity. Also starring Jeremy Renner and Forest Whitaker, Arrival is based upon the acclaimed short story by Ted Chiang titled Story of Your Life. Opening across the Philippines on February 15, Arrival is distributed in the Philippines by Columbia Pictures, local office of Sony Pictures Releasing International.